We use the Trek 4500 mountain bike for our Cat Ba Adventures, they are relativity new and well maintained and can be delivered to the Cat Ba town or included in our Ca Ba Temple House stay. Half day: $8. (9am-12pm or 1pm-4pm). Phu Long harbor – Cat Ba town, or vice-versa (~25km). Rolling hill all the way, no shade but good ocean views. Sight seeing stops: Thien Long cave in Phu Long. Gia Luan harbor – Cat Ba town or vice-versa (~25km). Start cycling in Cat Ba town touring the loop thru the National Park, Hien Hao village and Tran Chau fishing village. A good blend of coastal and jungle scenery (~31km). Flat road with two big climbs, shady and cool. 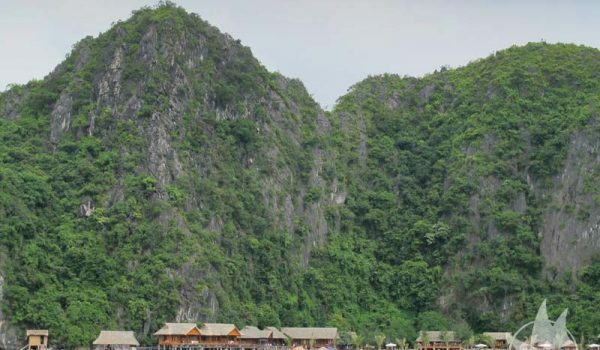 Sight seeing stops: Bee farm, Porcupine farm, Trung Trang cave, Hospital cave. 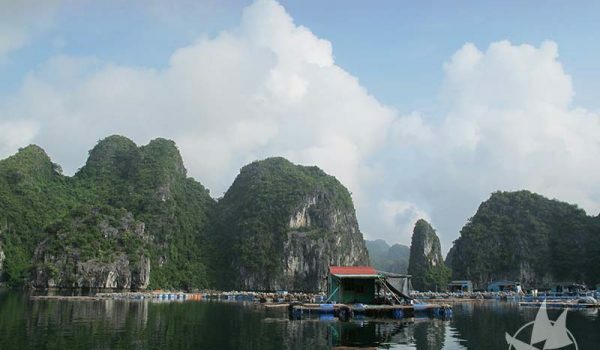 Start cycling in Cat Ba town to Phu Long fish farm via the ocean road 25km, visit Thien Long cave by boat. Lunch at Hoang Long restaurant on mangrove wet land. 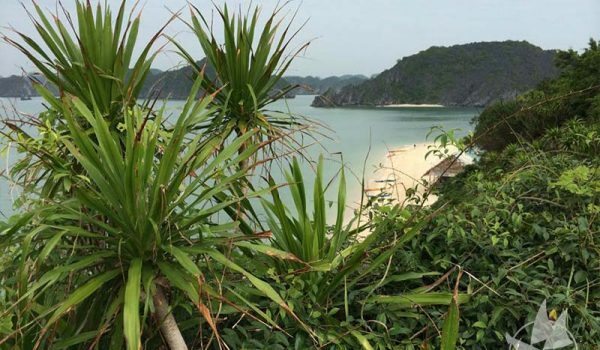 Cycle back to Cat Ba via the jungle route (25km), and visit Bee farm and porcupine farm on the way. 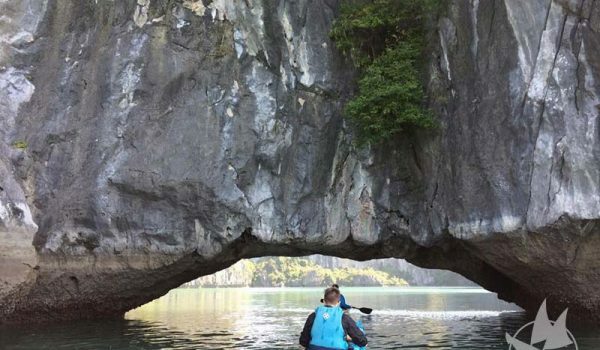 You also have the choice of seeing more caves such as Trung Trang cave, Hospital cave etc. Great for up to 12 people for day-sail, base-camp overnight trip or camping expedition. Excellent live-aboard for up to 4 people (02 in twin cabin and 02 on deck under canvas roof). Experienced local skipper and an English speaking crew aboard. Up and down Lan Ha bay. Extend your range toward east to Dau Be point. Longer trip with sometimes choppy seas. Long Chau Lighthouse or Vong Vieng lagoon village. 2 days 1 night: $297.